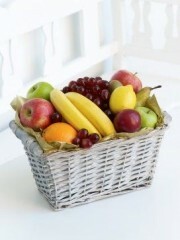 A classic gift for those feeling under the weather, this bountiful fruit basket includes a great selection of delicious fresh fruit. Available according to season, you can send your loved one a choice assortment of fruit to brighten their day and lift their spirits, presented in a beautiful open wicker basket. 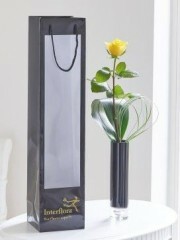 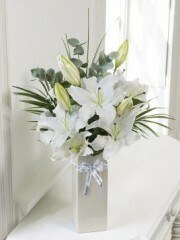 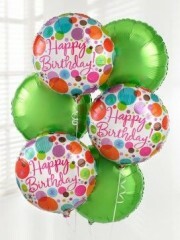 Our hand tied bouquets have a personal touch from being arranged by one of our florist at Perth flowers. 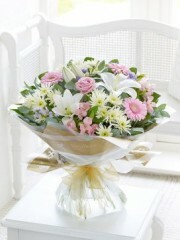 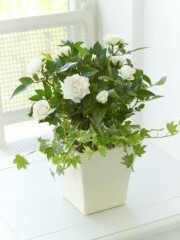 Hand tied bouquets are beautiful, each one is unique and they are suitable for many occasions. Perth flowers have lots of bouquets that vary in size, colours and values which means we will surely have something to suit you. 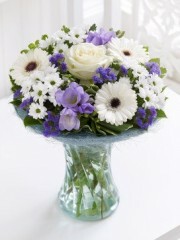 Our refreshing service means you can easily chose whichever flowers you like online and we can take care of the rest of the all important little details. 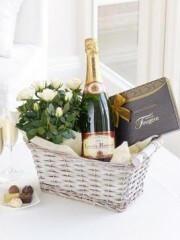 Perth Flowers offer a range of gifts that you can send with your hand tied bouquets such as wines, champagne, chocolates, balloons and teddies. 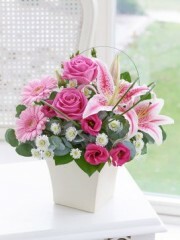 Perth flowers delivery service offer same day, next day and of course any date in the future that you would like your flowers to be delivered, so whether you are last minute organiser or like to have things ready in advance Perth florist can deliver the service for you. 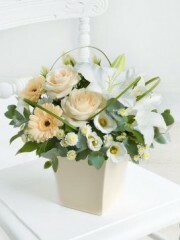 Perth flowers florist love creating beautiful flowers for your loved ones so whether its something small, a extravagant gesture or a lovely surprise, there’s definitely something we can offer you.